Do you like Cinderella Little Black Dress? Share it with your friends. 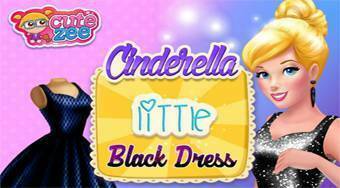 Cinderella Little Black Dress - clothe Cinderella in dark dress so that she were the most beautiful at the party.